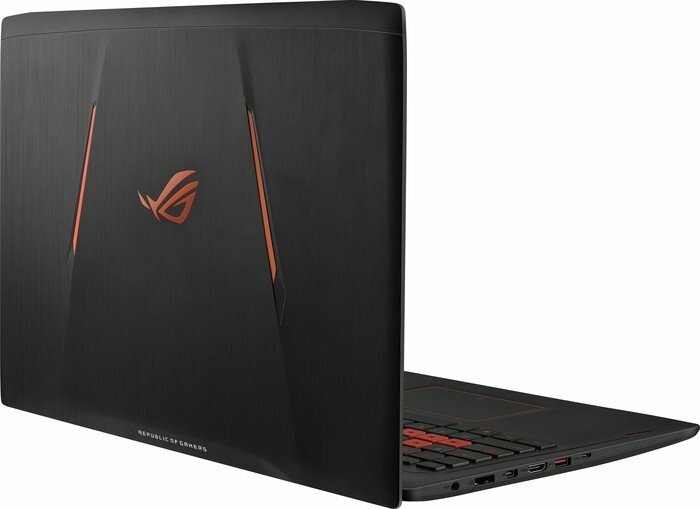 The Asus Strix GL502VT-DS74 is a laptop designed for gamers and multimedia enthusiasts who are looking for lightweight and thin laptop on-the-go. 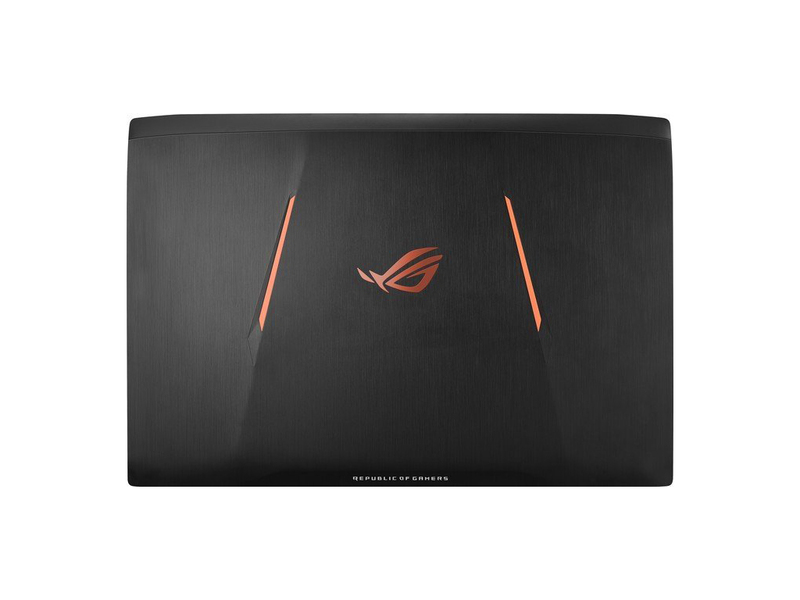 The Microsoft Windows 10 system features a 2,6 GHz Intel Core i7-6700HQ processor, an Nvidia GeForce GTX 970M, 16 GB DDR4 dual channel RAM, a 128 GB Lite-On SSD and a 1 TB hard drive. 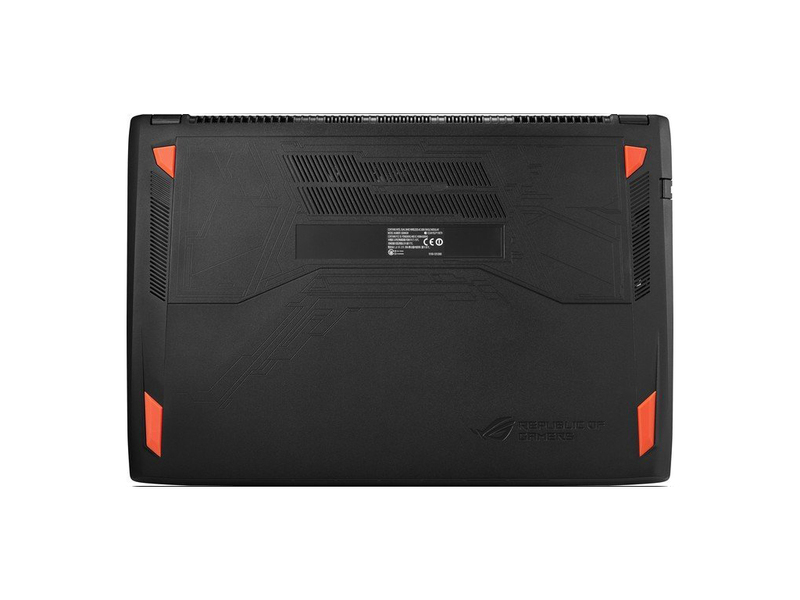 The chassis made out of black brushed aluminum with a black and neon orange ROG logo in the center of the lid is rated as above average in its quality and rigidity. 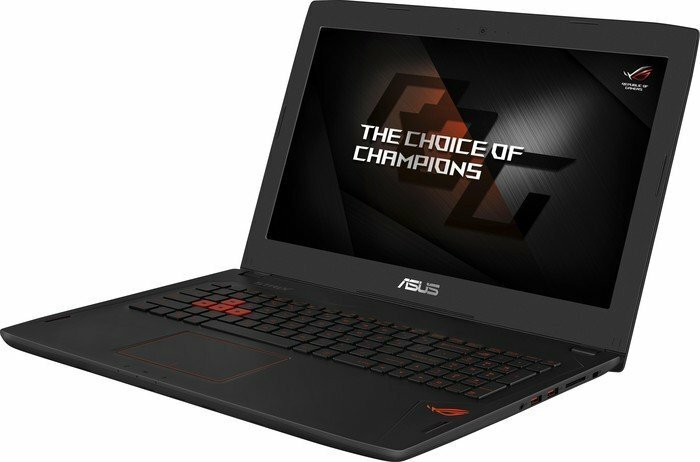 The 15.6- inch Full HD IPS display with 1920 x 1080 pixel resolution provides rich colors, deep contrast and sharp details. 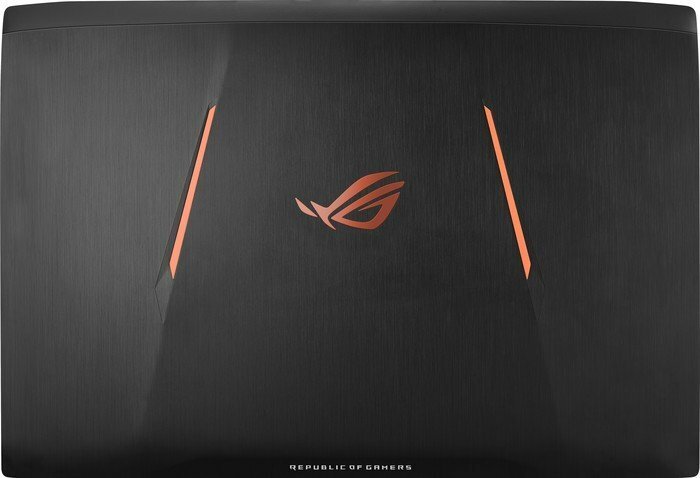 Thus, it is suitable for gaming and watching movies. In addition, it comes with 4 different profiles; Normal, Eye Care, Manual and Vivid. The keyboard with backlight is easy and comfortable to type on and the touchpad is spacious, responsive and quick. 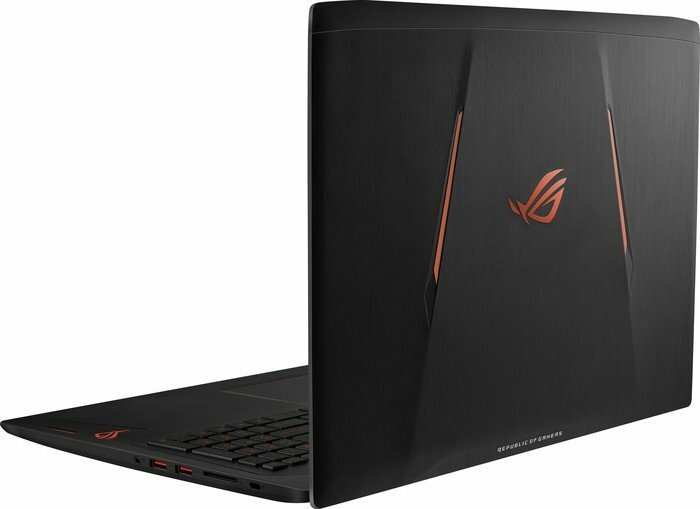 The connectivity includes three USB 3.0 ports, a USB-C Gen 2 port, an HDMI port, a mini DisplayPort, a combo audio jack, a microphone/headphones jack and a micro SDXC card reader. 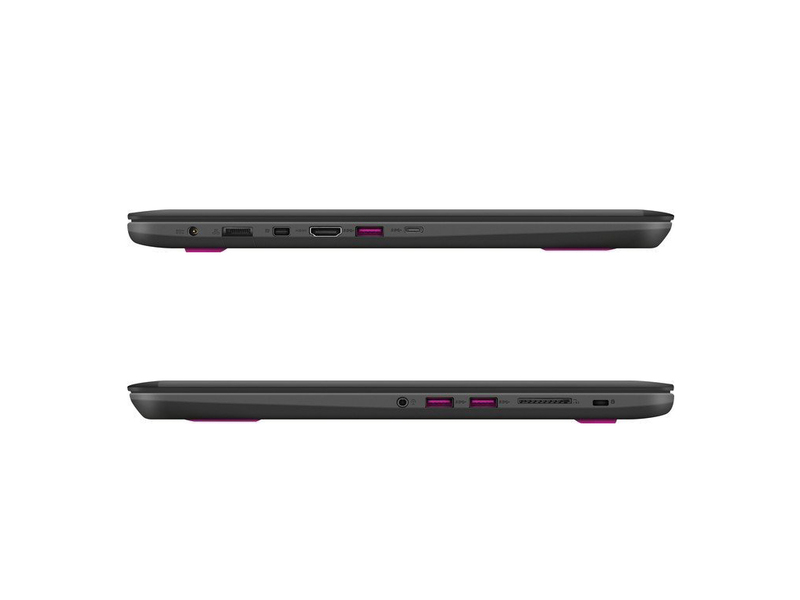 The laptop weighs 2.491 kg and its battery life can last up to 5:56 hours on Wi-Fi surfing. Thin, but not too thin. 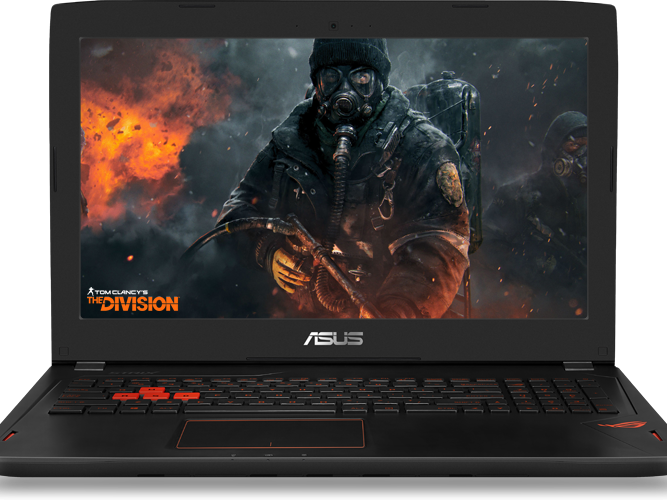 Asus seems to have struck a perfect balance in the race for a thinner and thinner gaming notebook while still maintaining case rigidity and enthusiast-level Nvidia GPU options. Inevitably, some important features have been omitted along the way. 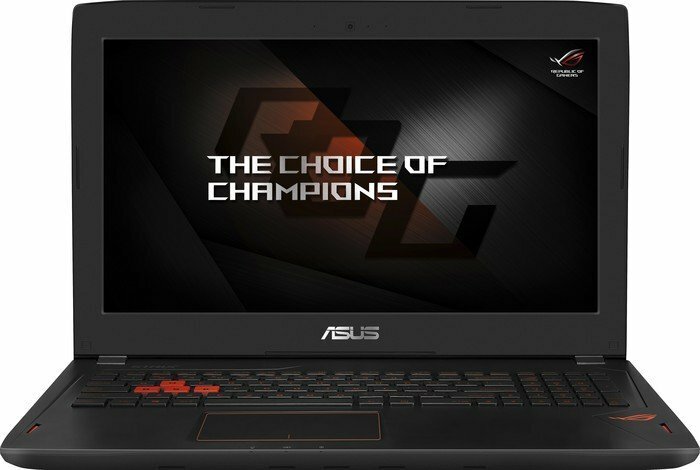 Positive: Profession workmanship for gamers; comfortable keyboard and touchpad; impressive color; easy to unpack and upgrade hardware; good speakers; long battery life. Negative: Relatively high price; poor display; overheating system under load. 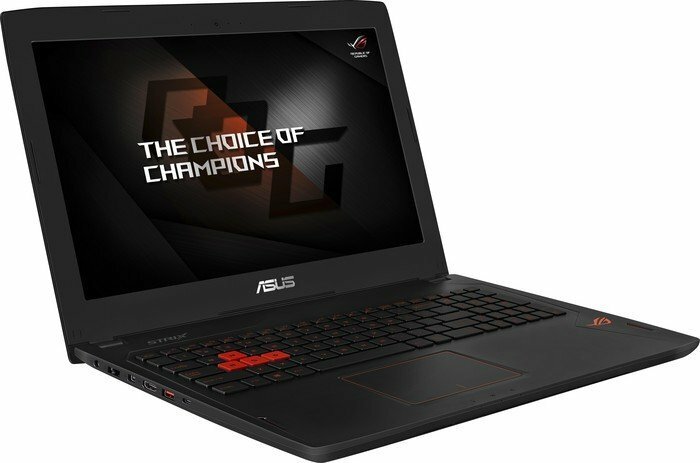 Positive: Slim size; stylish design; light weight; good performance. Negative: Mediocre ergonomy. 81.33%: This rating should be considered to be average. This is because the proportion of notebooks which have a higher rating is approximately equal to the proportion which have a lower rating.» Further information can be found in our Notebook Purchase Guide.